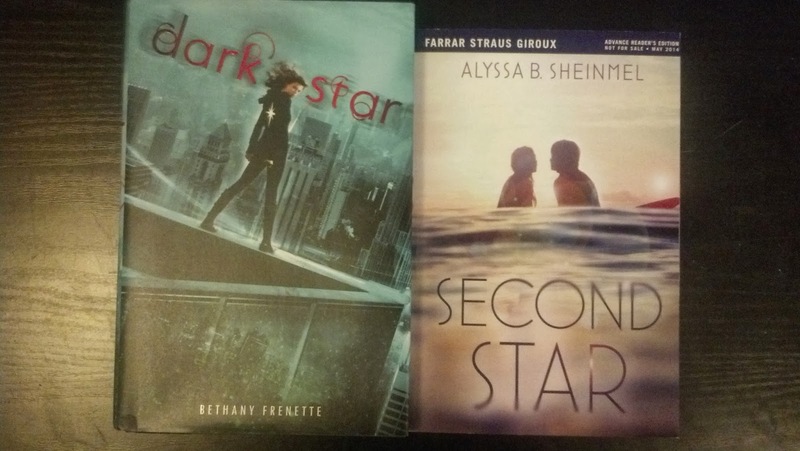 Ooo, I got Dark Star for Christmas and am starting it tonight! I really hope it's good, it sounds fantastic! :D Great StS post, and I hope you enjoy them all! Ahhh those books sound brilliant :) I really hope you enjoy them! Yay for Fire and Flood. I got that one as well. Looks like an awesome week for you. Come visit me as well. Nice haul! 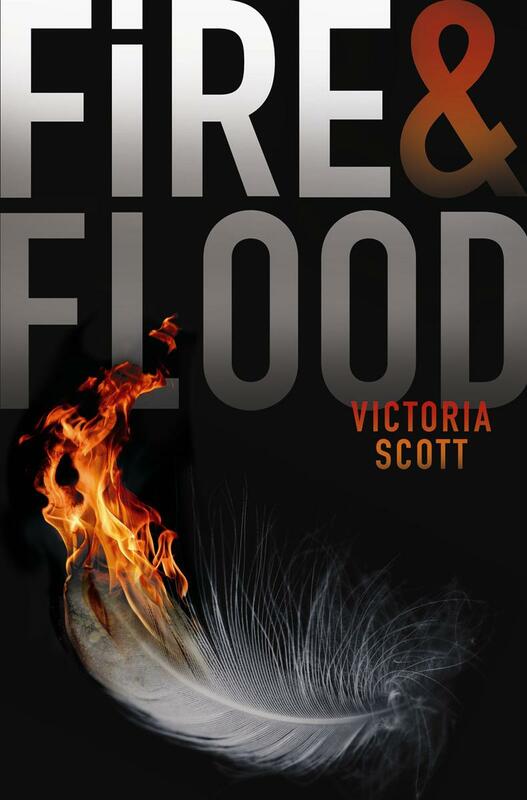 I have seen Fire and Flood on a couple of lists and it looks like a good book! Happy Reading! The Tyrant's Daughter sounds like an interesting read. Enjoy! 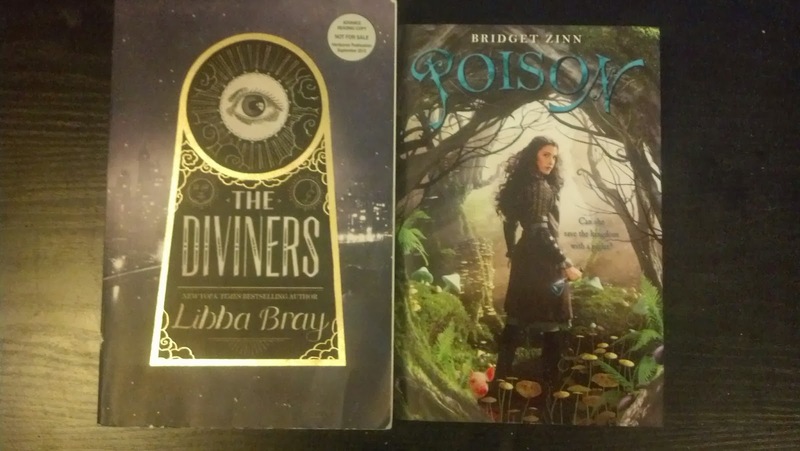 I've read The Diviners! Not my favorite, but you might like it (: I've seen a couple people around the bookverse talk about Fire & Blood, so I'm sure that's good too! You have a nice haul. Happy reading!